The game against UNICS Kazan was a special night for Unicaja Malaga fans. 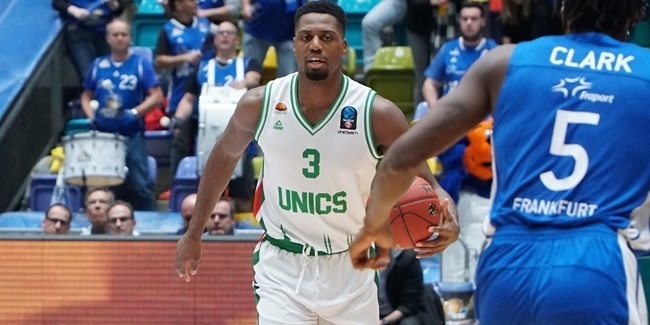 Not only did they have the chance to see an overtime thriller between two former EuroCup champions, but also to welcome back UNICS guard Jamar Smith, who led the Spanish powerhouse to its only EuroCup title. Smith was instrumental in Unicaja's success in 2017, especially in Games 2 and 3 of the final. 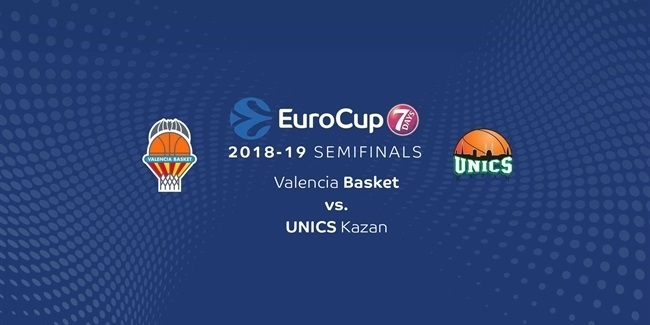 After a loss in Valencia in Game 1 of the best-of-three series, Unicaja bounced back in Game 2 with a 79-71 win, as Smith fired in 5 of 9 three-point shots on his way to 20 points. In Game 3, Smith had 8 of his 10 points in his team's historic 13-point, fourth-quarter comeback that allowed Unicaja to lift the trophy. Unicaja fans showed respect to Smith with a warm ovation before the game. 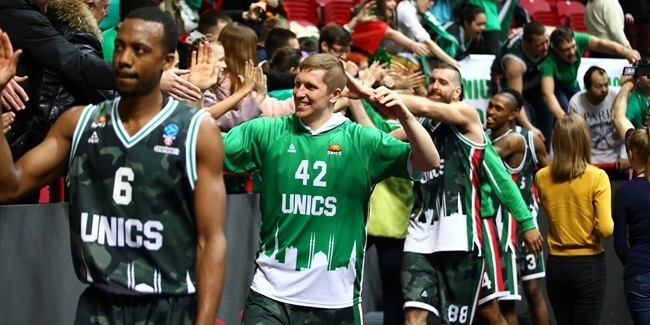 It took overtime to split @unicajaCB and @unicsbasket! Smith also showed his appreciation in an interview a few days before the game. "My daughter Mia was born in Malaga and that is my biggest memory of those days, above all. My family is linked to Malaga forever," he said. Asked about Game 3 of the EuroCup Finals, Smith obviously has good memories. "I just simply wanted to win that game no matter what, but it was a team win, no question about it. Bulldog Alberto [Diaz] was huge that day. I was really happy when he was chosen as the Finals MVP," he said. "I have great love and respect for Unicaja and its fans." Once on the court, Smith did not have the best game. Despite finishing with 10 points, 3 rebounds and 4 assists, Smith hit just 1 of 6 three-point shots and most importantly, his team could not walk away with a win in a nail-biter that literally came down to the final shot - twice. Still, Smith and Unicaja will be forever united in the club's golden pages. Competitive as he is, Smith will be ready for a better game – and a better outcome – in the rematch in Kazan on December 12.